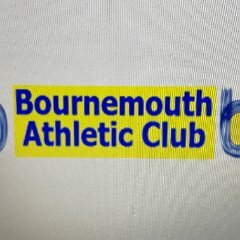 The club also has close connections with Bournemouth & District Special Olympics. Special Olympics provides year round opportunities for people with learning disabilities aged 8 upwards to train and compete in sport (not just athletics). For more information, please contact the Sports Development Co-ordinator (and Bournemouth Athletic Club coach) Tony Jones-Pert at tjonespert@activedorset.org.